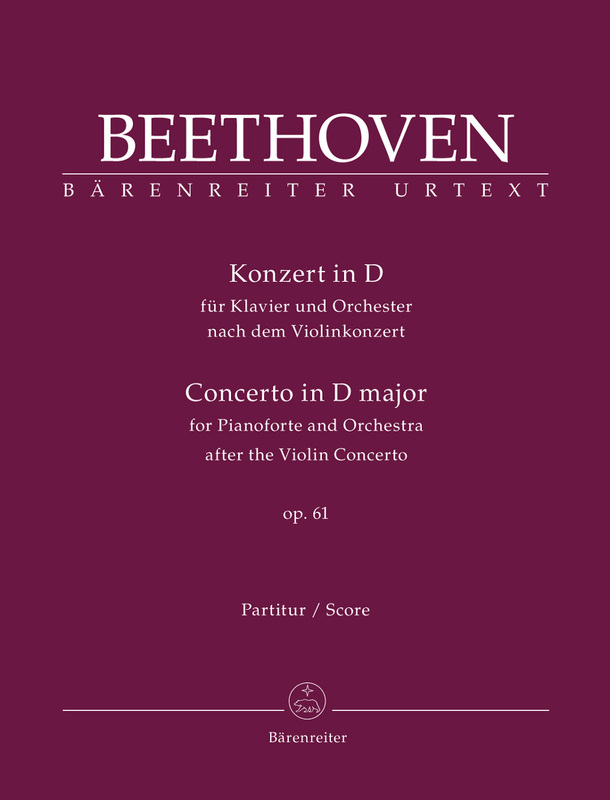 Acis and Galatea (HWV 49b, 2nd version) (E-G) (Urtext). 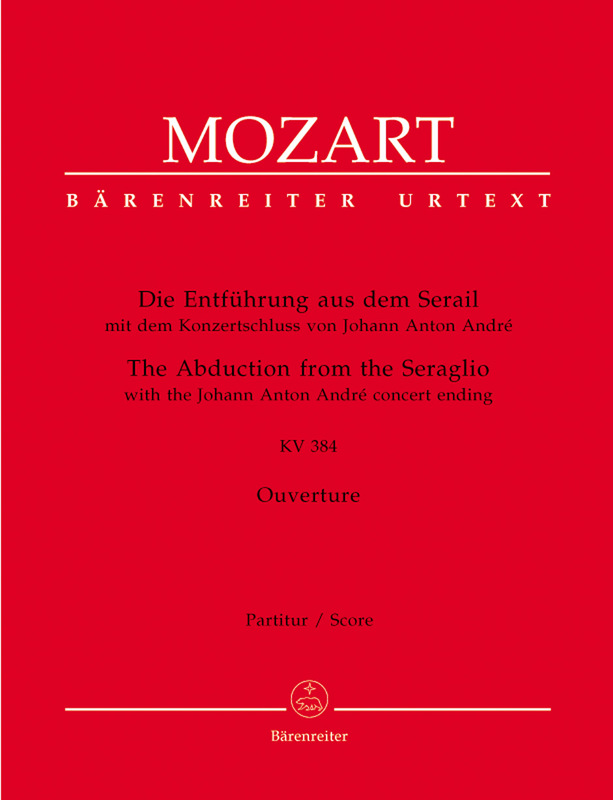 Alceste (Alkestis) (Paris version 1776) (F-G) (Urtext). 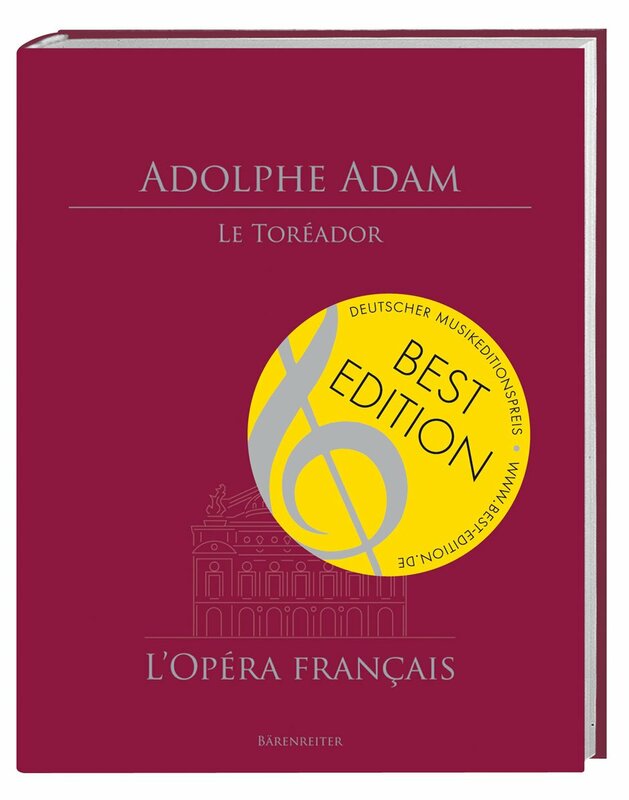 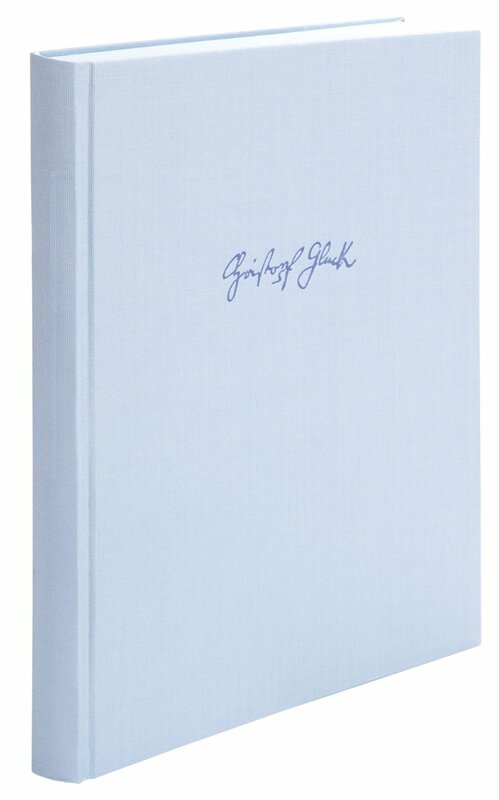 Alceste (Vienna version 1767) (It) (Urtext). 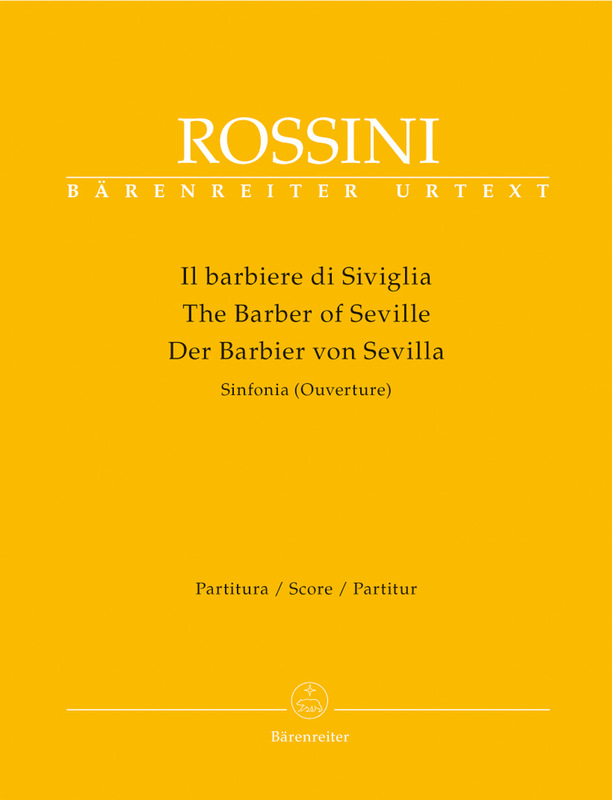 Barber of Seville, The (Overture) (Urtext). 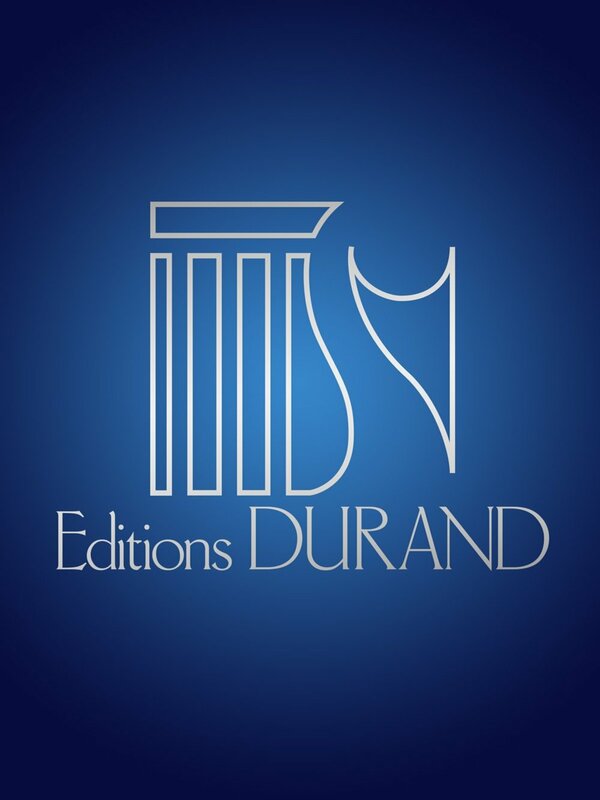 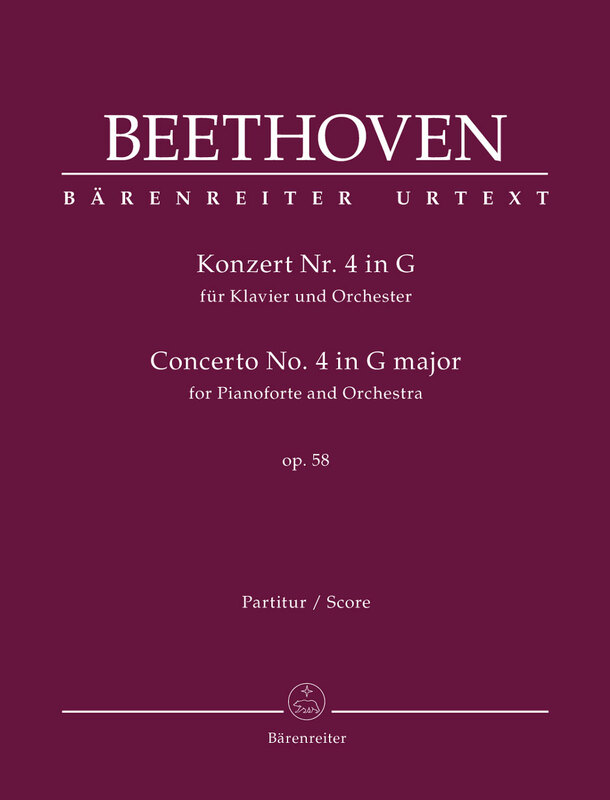 Bastien und Bastienne (complete opera) (G) (K.50) (K.46b) (Urtext). 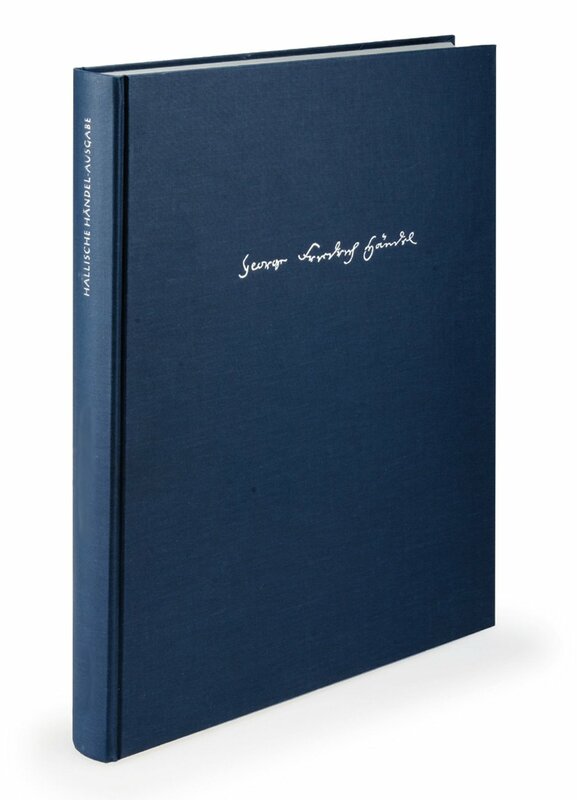 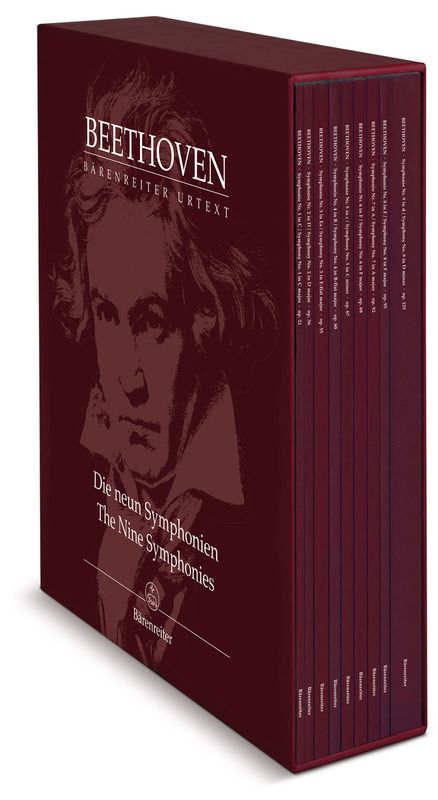 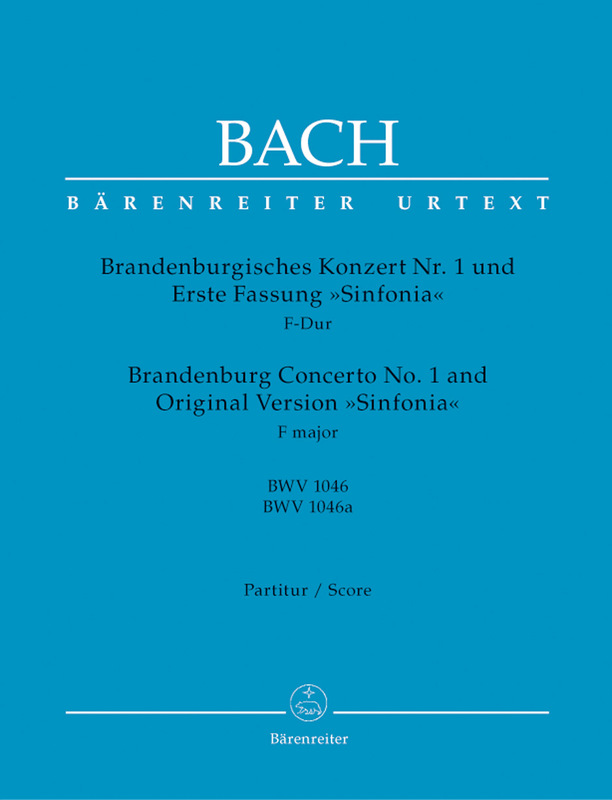 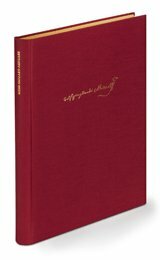 Brandenburg Concerto No.1 in F (BWV 1046) and Original Version (Sinfonia) (BWV 1046a) (Urtext).